#Gaza death toll rises to 1,886 as more bodies are pulled from the rubble. Number of people injured: 9,806: health ministry spokesman. 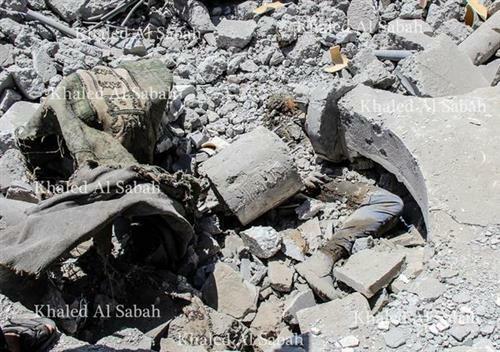 A number of the martyrs under the rubble in the town of #Khuzaa , east of #Gaza . New York has passed through 5 stages of grief towards healing.
.@Maddow If you support #Israel 's massacre in #Gaza , come out & say why. Otherwise, you owe us an explanation for your lack of coverage.